As experts in packaging, we always have our finger on the pulse when it comes to trends in packaging design. If you have a brand new product and you are trying to decide how you want it to look when sitting beside the competition, we’ve rounded up some of the biggest packaging design trends to give you some inspiration. This year many companies have continued to turn away from busy and complex packaging for packaging that is clean and simple. These designs are often text-based with muted colour combinations that focus on making a clear and concise statement. The design also usually includes plenty of negative space. The clean and simple design follows the philosophy of which is to ‘omit needless things’. Minimalistic packaging has been extremely popular in the tech world as is exemplified by all Apple packaging but has also become extremely popular within the beauty industry with brands such as Aesop. Minimalistic packaging design has come to be associated with luxury products, particularly in the beauty industry. Clean elegant design usually signals to the consumer that they are investing in a quality high end product. While clean, simple and minimalistic design looks extremely modern, sometimes it works to go in the opposite direction with a vintage-inspired design. A vintage packaging design has the ability to evoke nostalgia in your customer. It can also convey a level of high quality in products by subtly suggesting the product has been around for a long time. 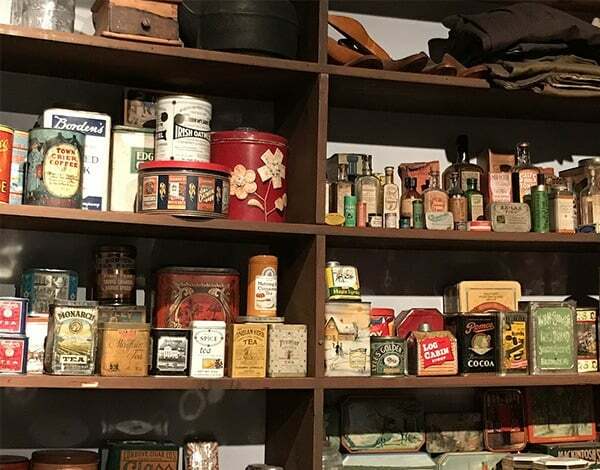 Vintage packaging can give your product the ability to demand respect from your market base while also making your product stand out. 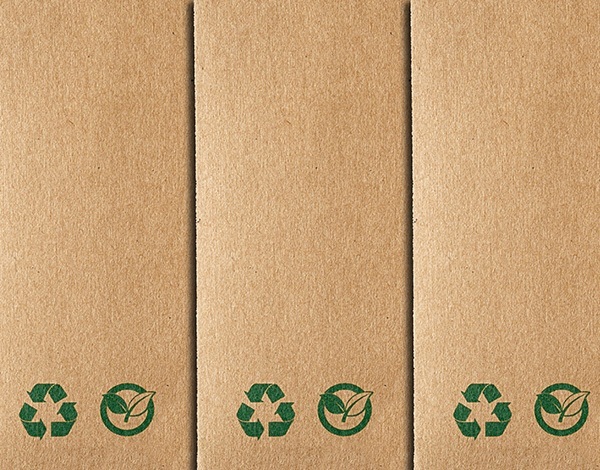 Probably the fastest growing trend in packaging is environmentally friendly packaging. People are becoming more and more aware of the cost their modern luxuries can have on our planet and if they have the opportunity to relieve some of that guilt they will do so. Environmentally friendly packaging gives your consumer one more reason to buy your product. 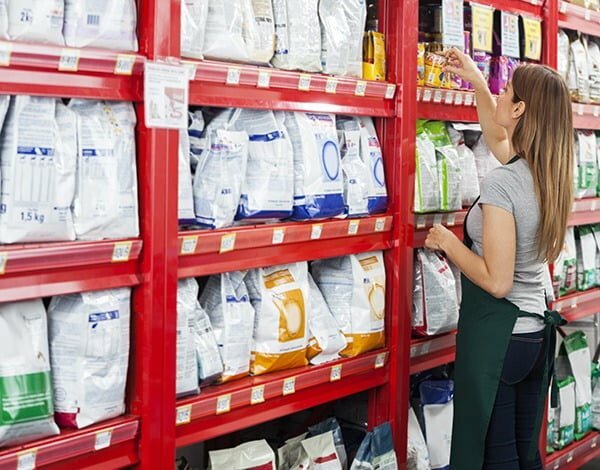 Environmentally friendly packaging could include anything from the use of biodegradable materials, recycled materials and chemical free materials. Following the rise and fall of the ‘rainbow’ font in word art, we thought gradient design was over for good. And yet it’s 2018 and low and behold gradient design is making a comeback. Probably the most recognisable instance of this design trend is the Instagram app but gradients have also carried over to packaging design including in food and beauty products. When done in a tasteful way, gradient packaging design can be fun and playful and promises to make sure your product stand out. 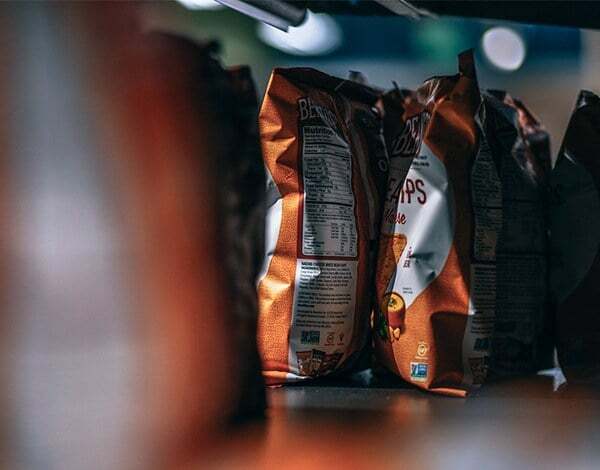 If these design trends have left your feeling inspired and ready to get your product packaging underway FPS is here to help make that happen.